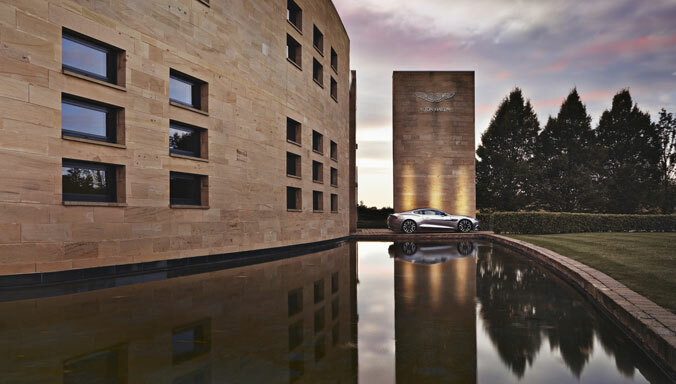 DB9 Carbon Edition maintains the irresistible blend of potency, beauty and technical expertise of the current DB9 but goes further, with expertly styled exterior and interior features. 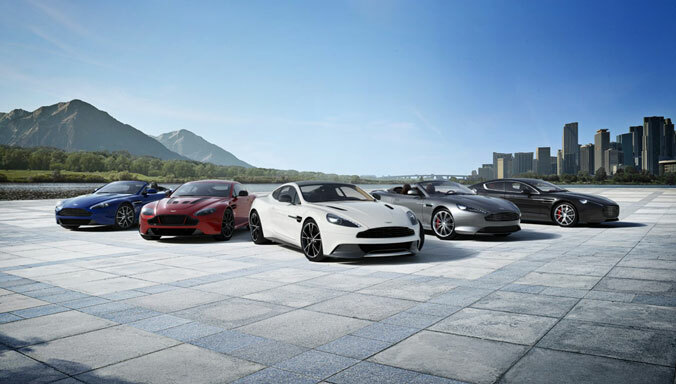 Offered in distinctive specifications of Carbon Black, Stratus White or the full Aston Martin color palette, and in both Coupe and Volante formats DB9 Carbon exudes a visual magnetism impossible to resist. 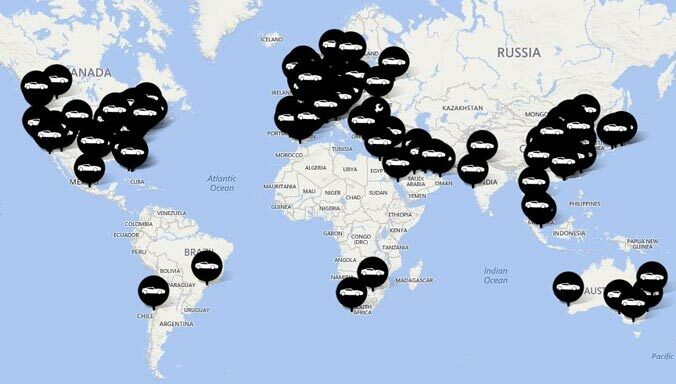 The world’s definitive sports GT. 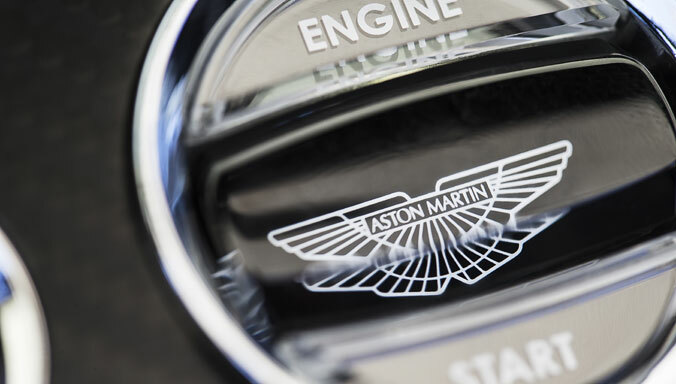 DB9 and its cutting-edge AM11 V12 engine delivers a top speed of 183 mph and a sprint time of just 4.6 secs. 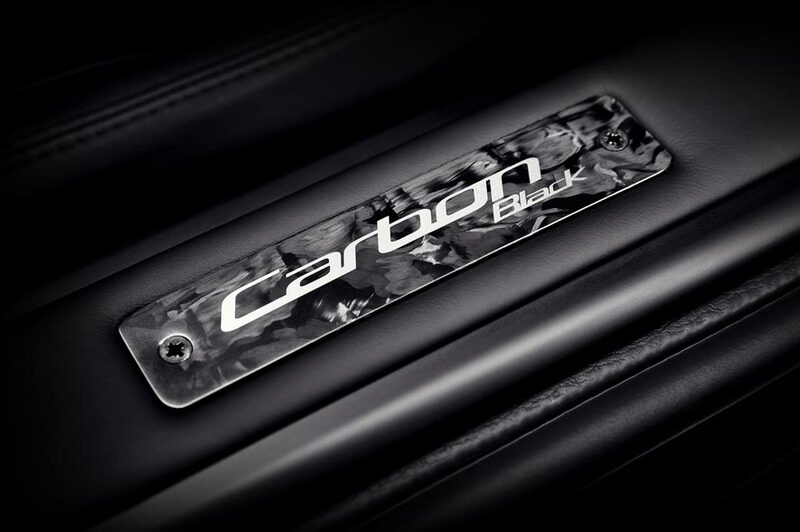 DB9 Carbon Edition sees this physical power now come with a new commanding presence as a specially created dark design theme utilises only the finest modern materials. Beautiful in form, lightweight in function only the most precise carbon weave is used to fashion five exterior details. 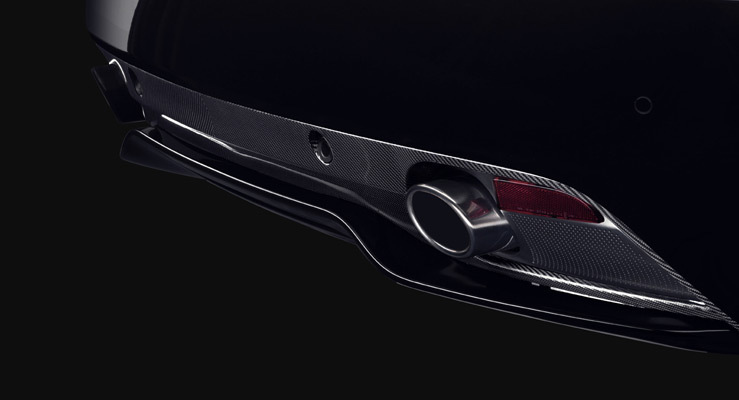 Front splitter, mirror caps, side strake, rear lamp infills and rear diffuser is deftly applied to create a dark design theme either complementing or contrasting with the choice of exterior paint. 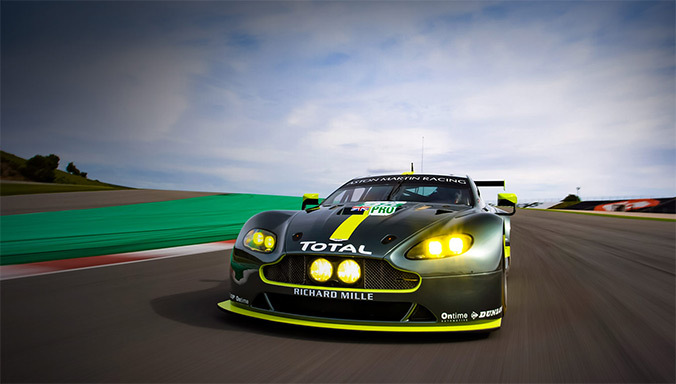 A Carbon-Fibre diffuser, draws air from beneath improving aerodynamic efficiency. The setting for two large tailpipes both coated in a tough, dark ‘Graphitic’ finish, complements the colour of the surrounding carbon weave. Further intensity comes from black intake meshes, ‘graphitic’ tailpipes, exquisite black diamond-turned wheels and optional carbon-fibre door handles. Stealthy black window surrounds cap off discrete distinction. 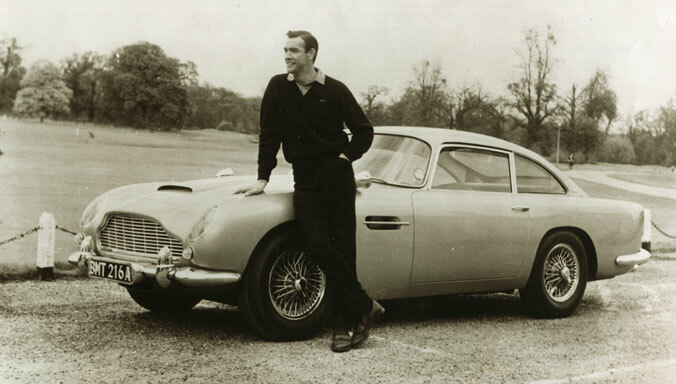 The Aston Martin side strake. 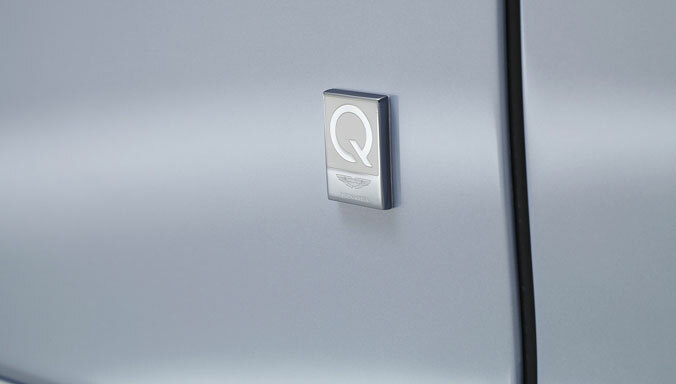 An iconic feature, instantly recognisable. 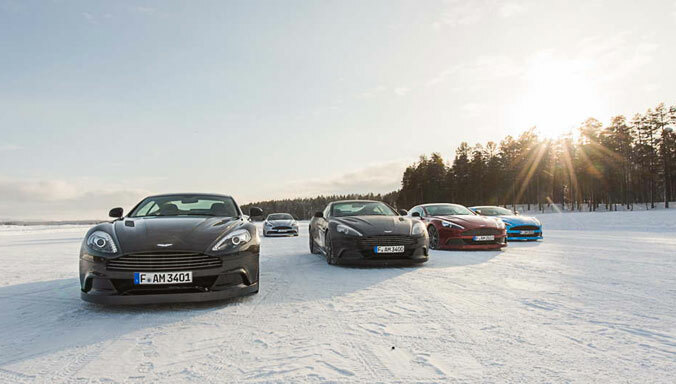 DB9 Carbon Edition adds a modern take. 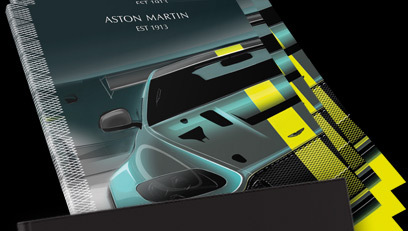 Carbon-fibre creates a unique, textured look, blending in or standing out depending on your choice of exterior colouring. Bold exterior. Opulent interior. A carbon-fibre fascia, paddle-tips and door pulls weave interior to exterior as supple leather cossets to create a unique driving environment. From darkness comes a spark of light. An optional accent of red, silver, or yellow flashes through stitching, interior welt and head-rest embroidery. 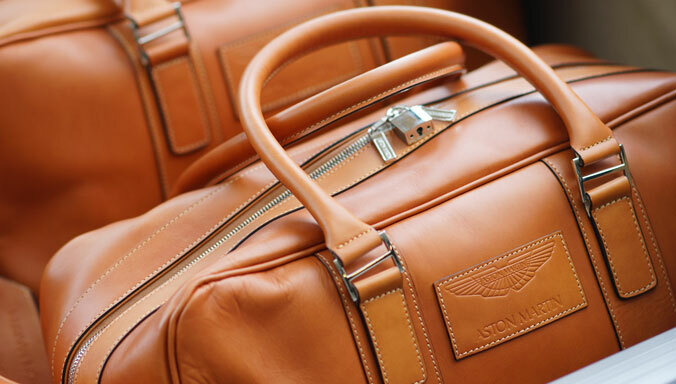 The most precise stitching on the finest leather sears with vibrancy and colour. A reflective sheen of Piano Black air vents and trim, together with anodised rotaries, black treadplate and pedals maintain our tradition of using the most tactile materials. 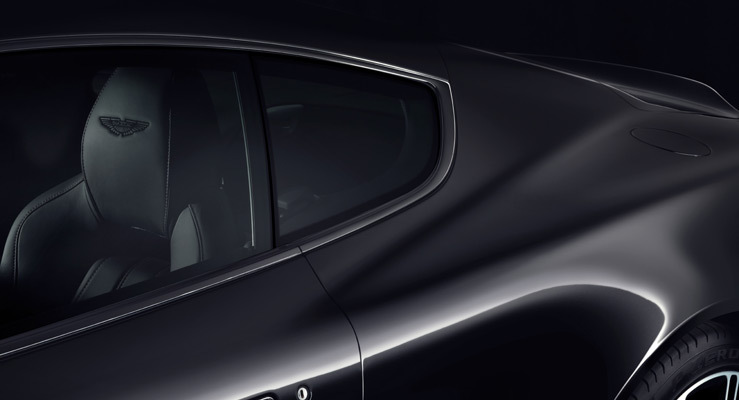 DB9 Carbon Edition takes the elegance of DB9 and adds dramatic theatre. 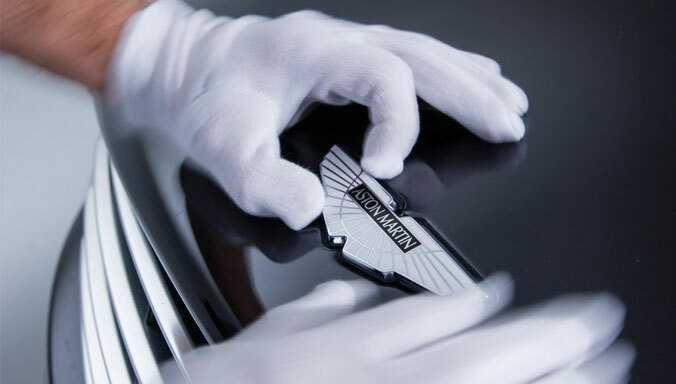 Specially made sill-plaques adorn the black treadplate, a time-honoured mark of exclusivity. This signature of distinction and desirability completes a treatment that blends detail with drama, subtlety with impact. Bold exterior. Opulent interior. 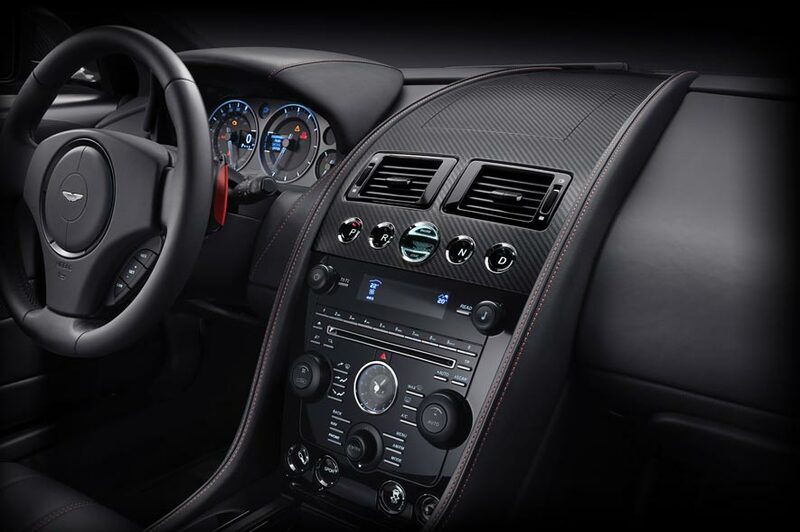 A carbon-fibre facia, paddle-tips and door pulls weave interior to exterior as supple leather cossets to create a unique driving environment. 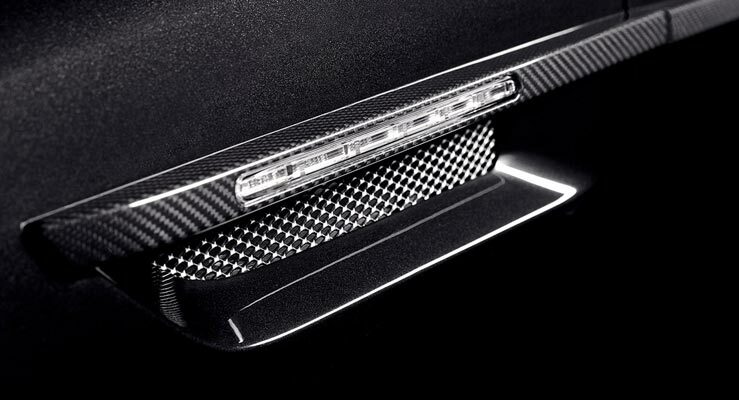 Carbon Black and Carbon White sill-plaques adorn the black treadplate, a time-honoured mark of exclusivity. This signature of distinction and desirability completes a treatment that blends detail with drama, subtlety with impact.